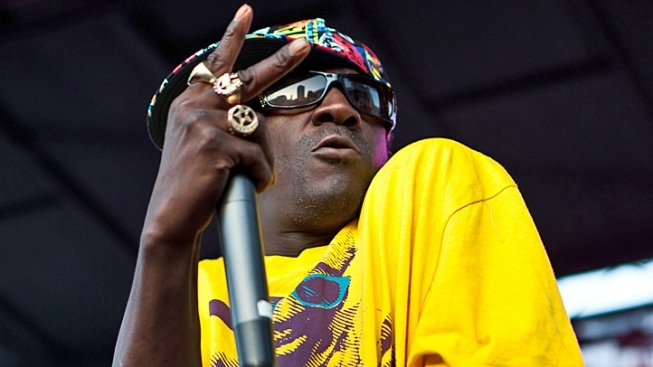 Flavor Flav has avoided possible jail time by paying $25,000 toward the more than $100,000 he owes in child support. Flavor Flav won't be a public enemy serving time after all. The resident hype man for rap legends Public Enemy is back on the law's good side now that he has paid back some of the $111,186 he owed in child support, the New York Daily News reported. 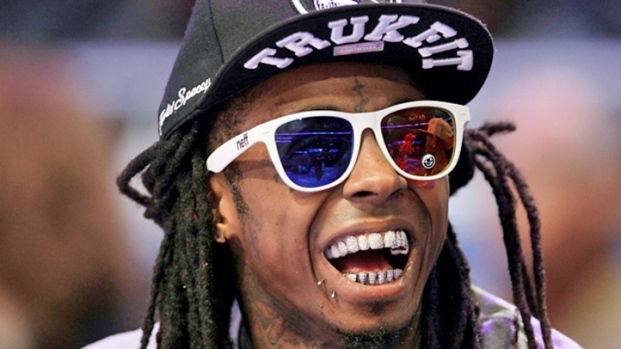 On Tuesday, the rapper — recognizable by his uniform of sunglasses and a clock around his neck — shelled out $25,000 in back child support to the mother of his three kids. He also promised to pay an additional $1,200 a month to cut back on the rest of what he owes. If Flavor Flav hadn't paid up, he could have faced 180 days in jail for what was called a "willful violation" of the support agreement that required he pay $837.72 a week for his three children. Looks like he realized, as Public Enemy leader Chuck D rapped, the suckers had authority.